Sign up to receive up-to-date shop information! 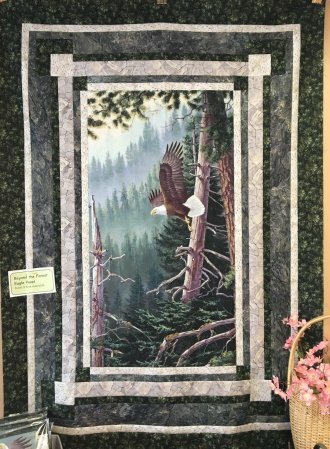 NOTE - Our shop will be closing at 12 noon on Thursday April 11, and close Friday And Saturday April 12 and 13 as we vending at The Northern Shenandoah Valley Quilt Show at 221 Al Smith Circle in Berryville Virginia. The show opens at 10 am on Friday, Saturday and at 11 am on Sunday. We hope to see you there! 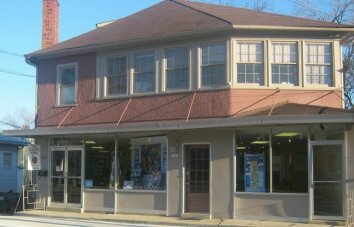 To The Scrappy Apple, Quilts & More, the fun place to quilt and sew in Winchester, Virginia. Here you'll find 100% Cotton Fabrics! 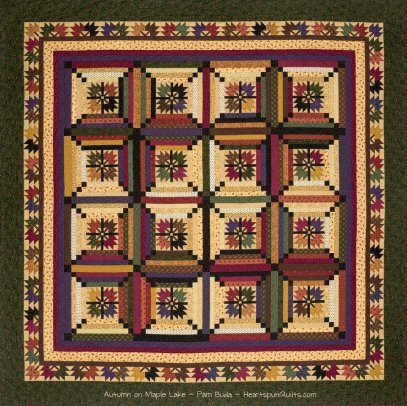 Beautiful Florals, Civil War Reproduction, Batiks, 30s and more. 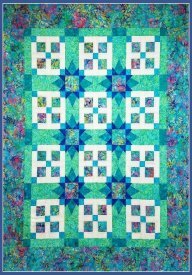 Including Quality Fabric from Moda, Timeless Treasures, Robert Kaufman, P&B Textiles, Wilmington Fabrics, Marcus Fabrics, Quilting Treasures and Island Batiks. Janome Sewing Machines, we are an authorized dealer. Books with Creative Ideas, Fabulous New Patterns! Classes for all levels of sewing! Daily Special - 30% off the First Bolt of Fabric Sold Every Day! 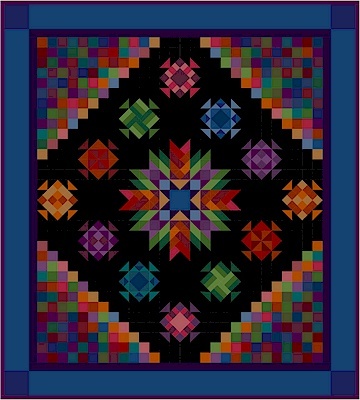 of this beautiful Queen Sized Quilt. in January for those interested. 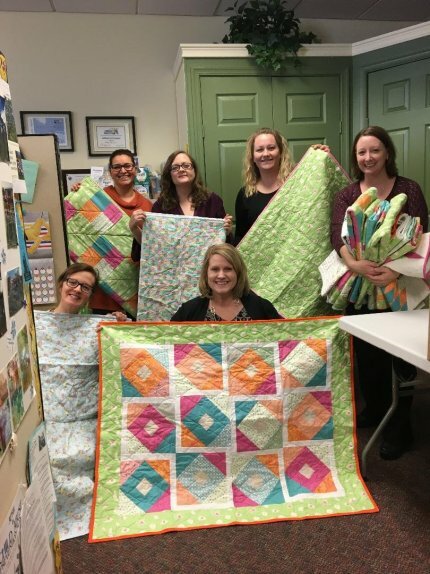 20 Baby Quilts were donated to Healthy Families NSV! 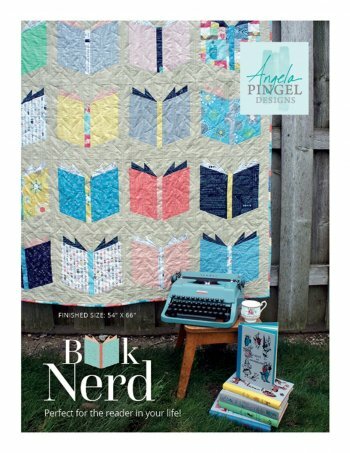 Book Nerd - For the book lover in your life! Our 2019 trip to Scotland is sold out. Check back for information on our May 2020 trip to Italy!